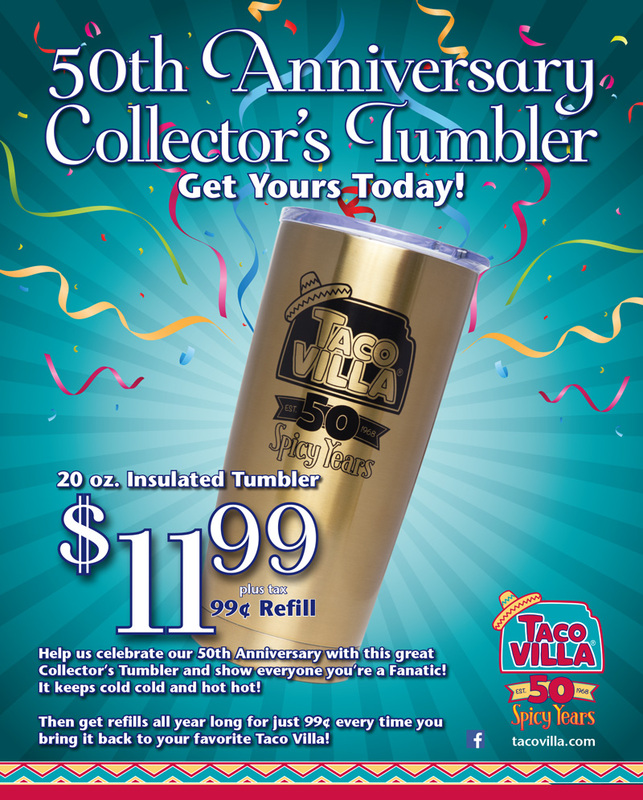 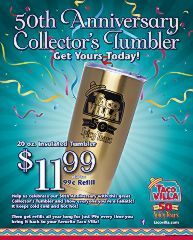 Help us celebrate our 50th Anniversary with this great Collector’s Tumbler and show everyone you’re a Fanatic! 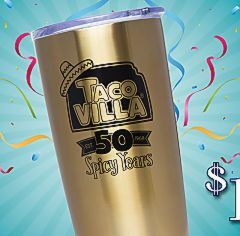 It keeps cold cold and hot hot! 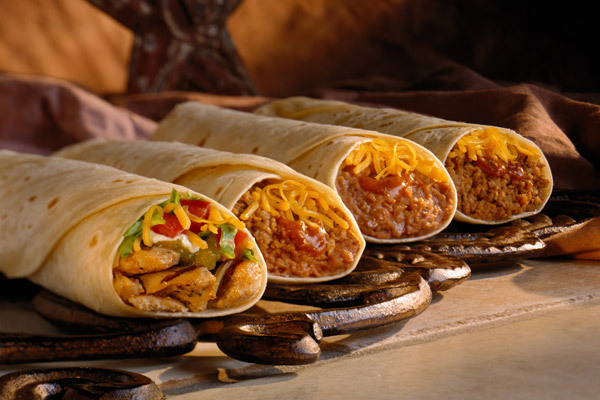 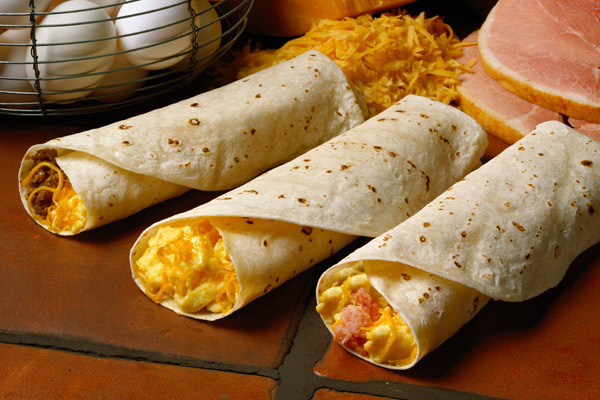 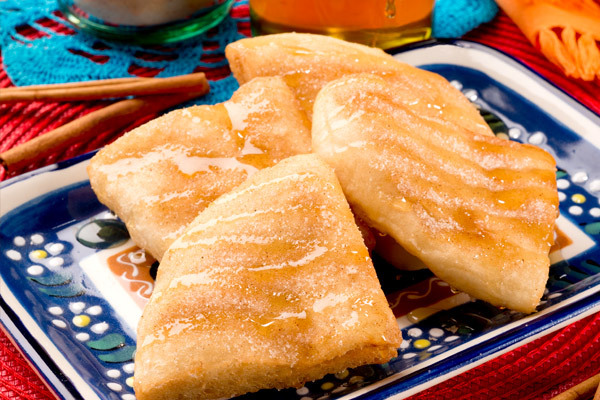 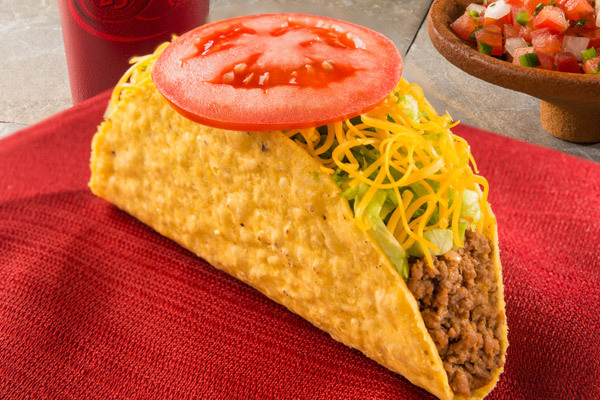 Then get refills all year long for just 99¢ every time you bring it back to your favorite Taco Villa!